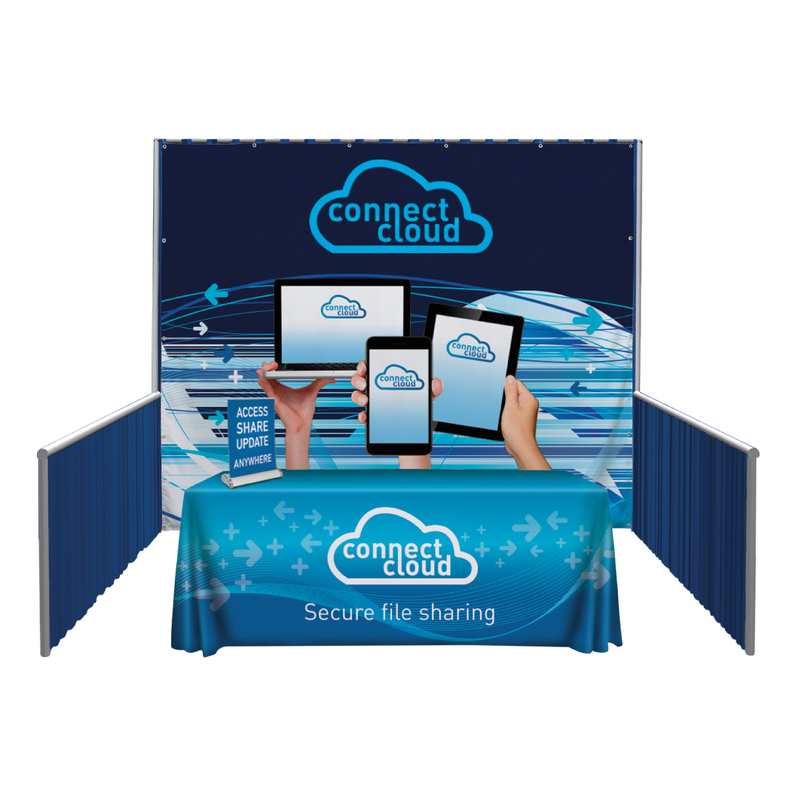 An existing pipe-and-drape system can be transformed into a branded booth space with this convenient kit. 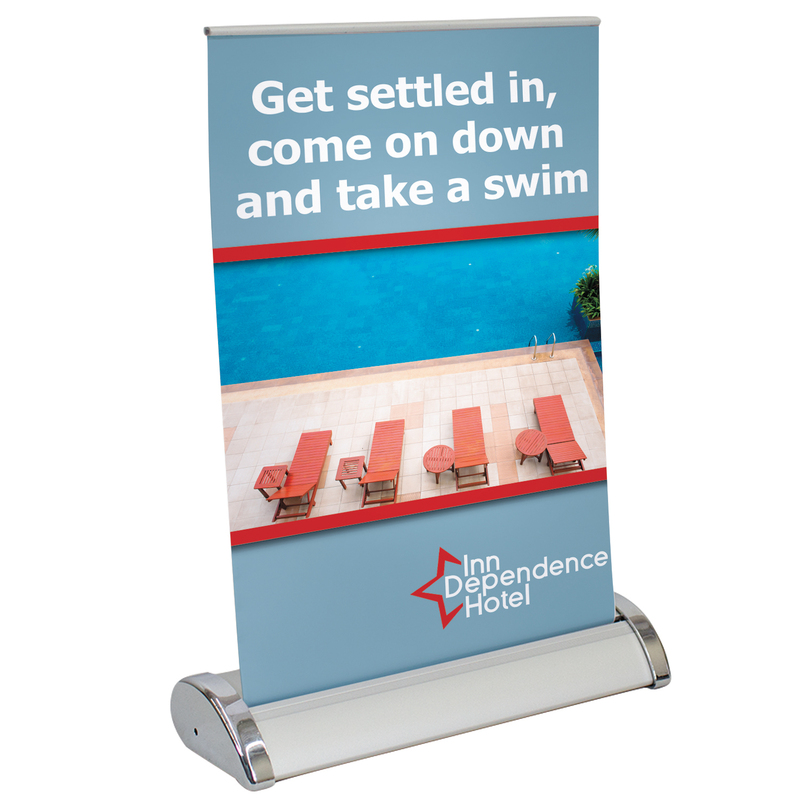 This mini retractor can be used even when space is limited, and it works great as a tabletop display. Protect your investment. 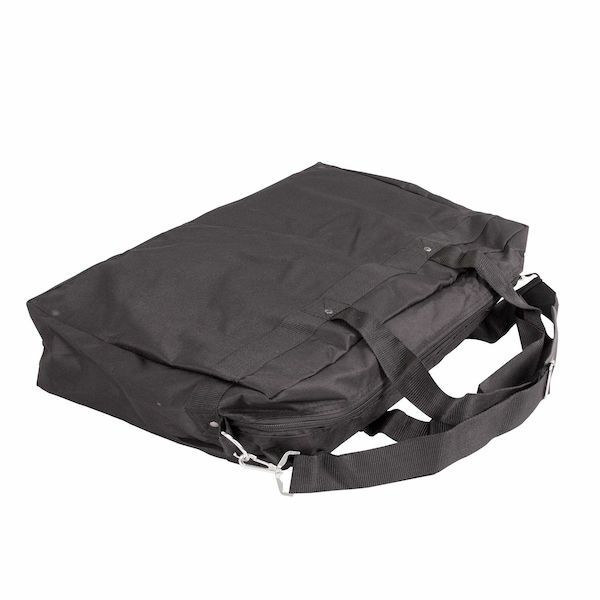 This case makes transportation and storage simple. 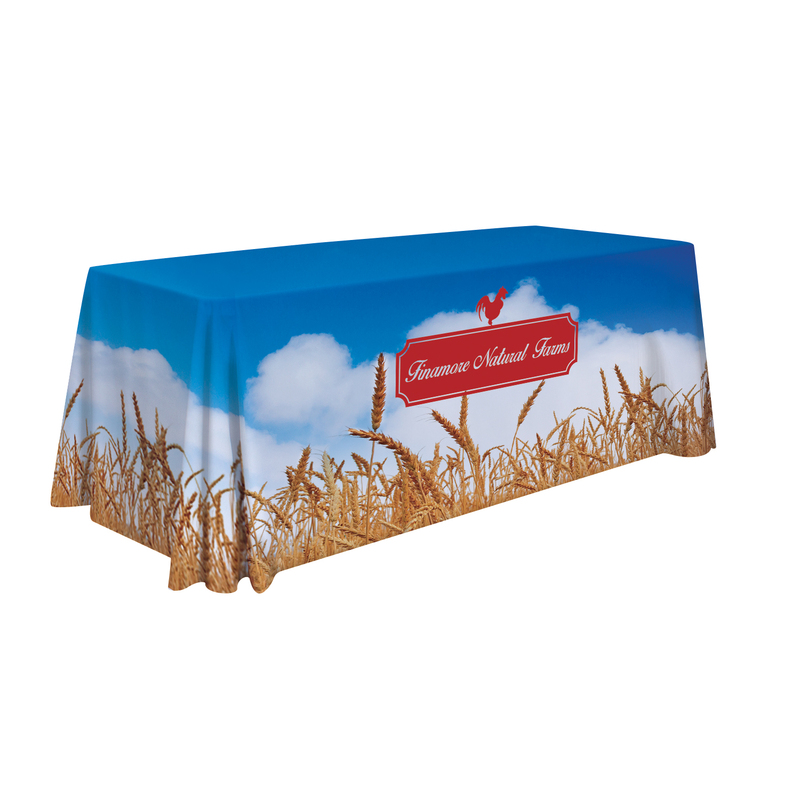 This header can be hung from any standard trade show pipe and drape to make your booth stand out. This item does not require any customization. 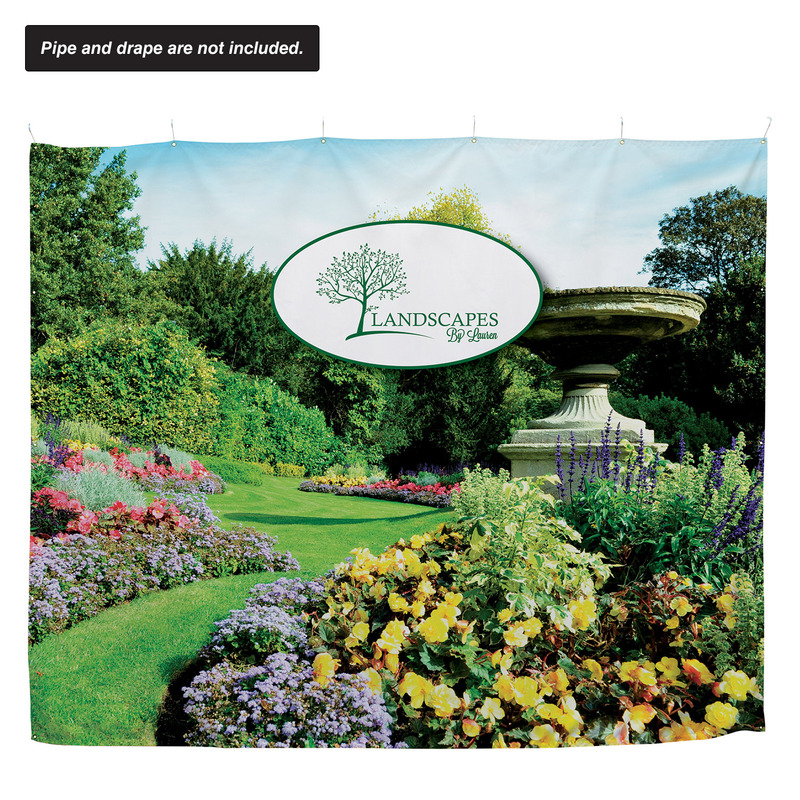 If art is required for this product, please upload your graphic after checkout.